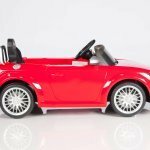 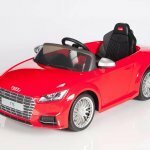 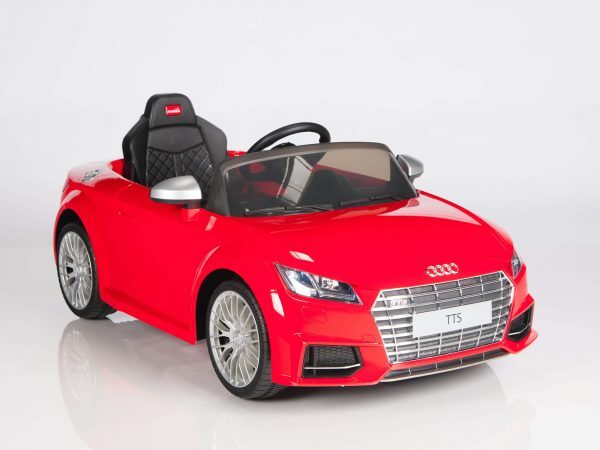 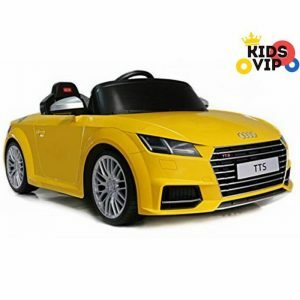 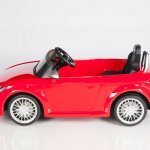 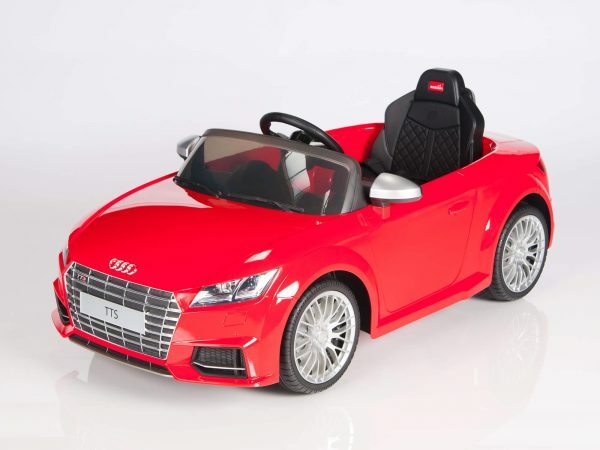 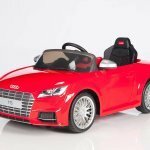 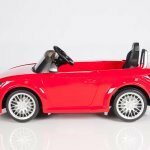 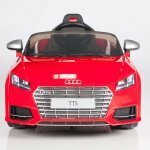 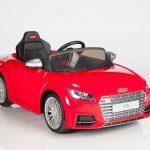 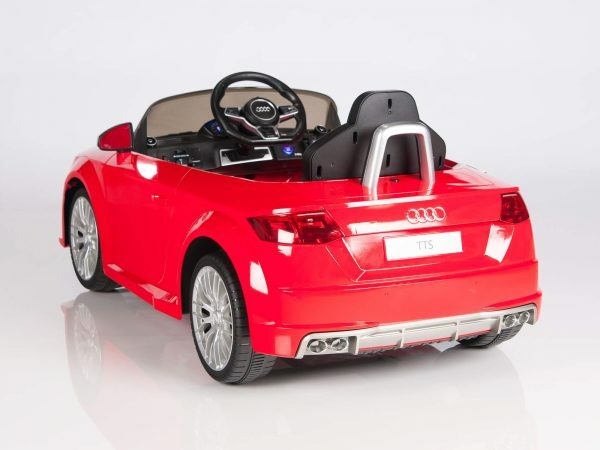 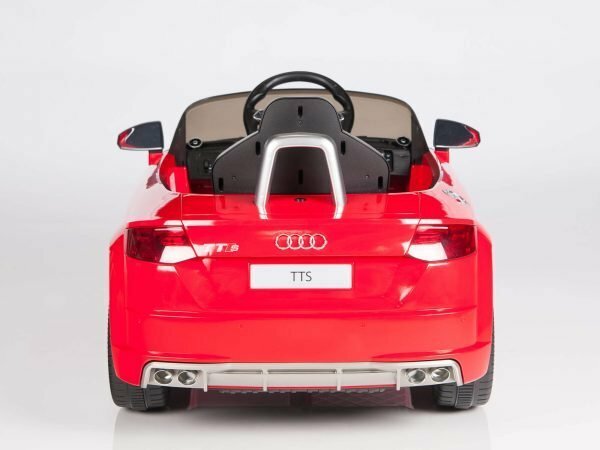 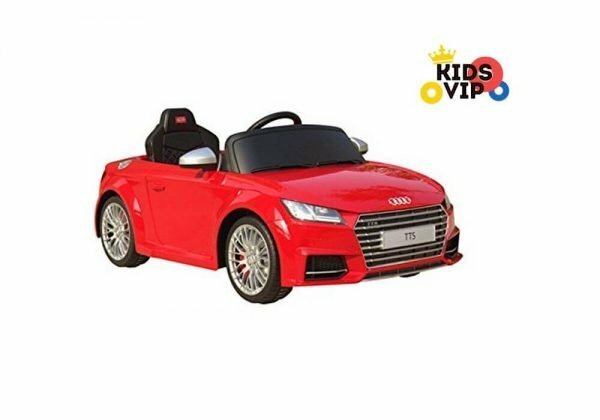 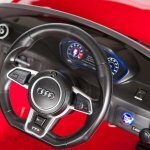 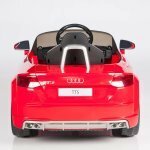 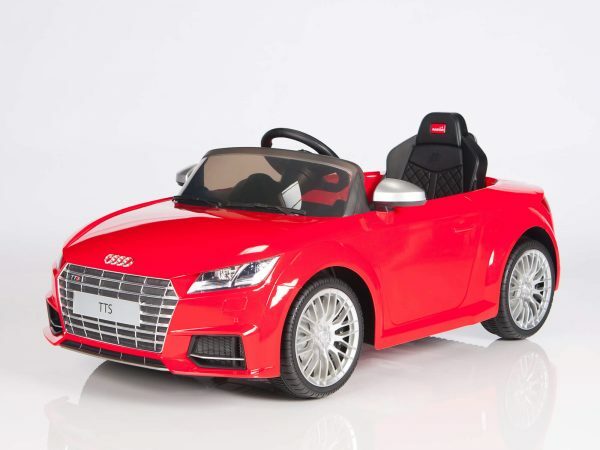 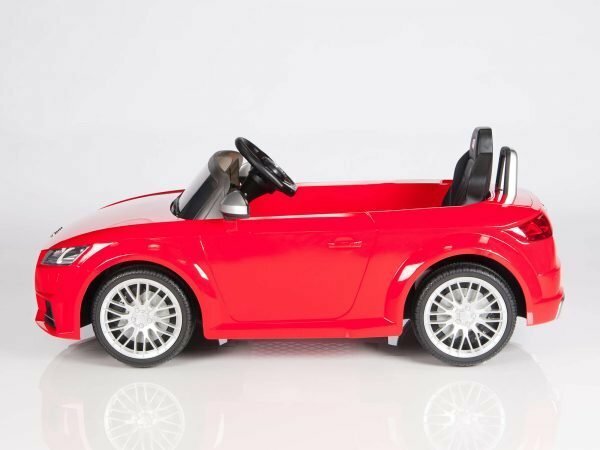 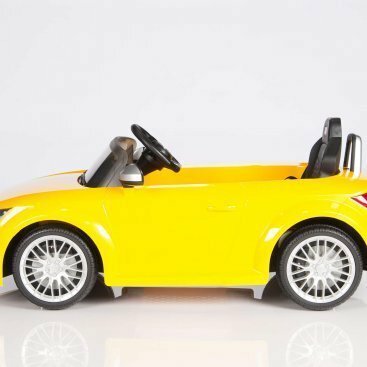 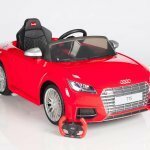 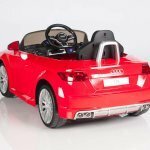 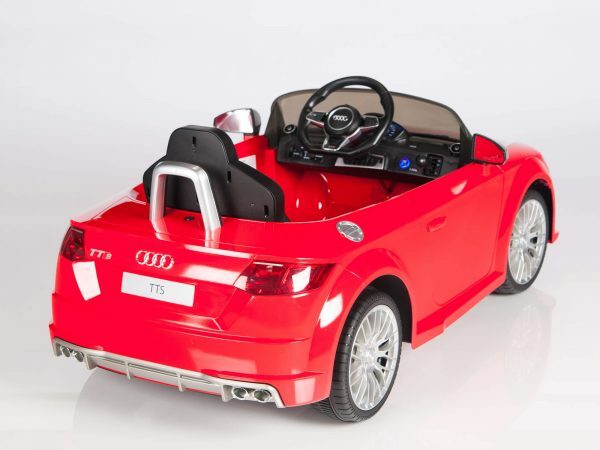 Officially licensed Kids Audi TTS ride on car with remote control, well- constructed model that remarkably looks as real AUDI car include all authentic emblems and coolest sport shape. 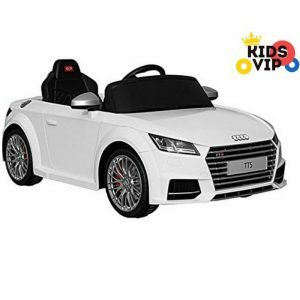 In addition real look kids will feel as they are sitting in real car as this car offer real engine sounds effects on start up, horn, mp3 input and build in speakers. 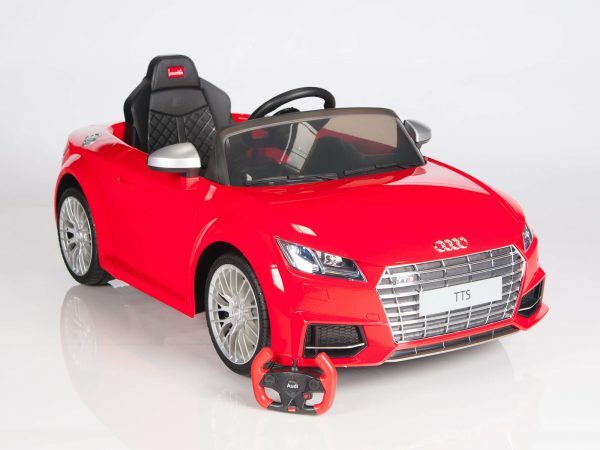 All our ride on cars can be driven with in car controls using steering wheel, electronic pedal and reserve/forwards , or can be operated with included fully functional remote control if your child cant reach the pedal or if they just need helping hand. 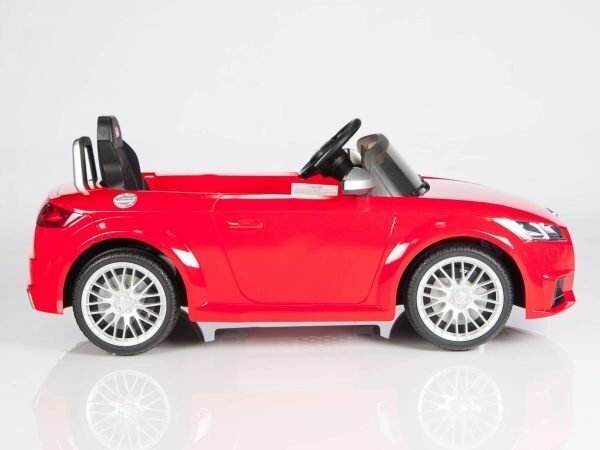 Electronic cars for children are unshackling their imagination as well as inspiring them to truly spend during play time. 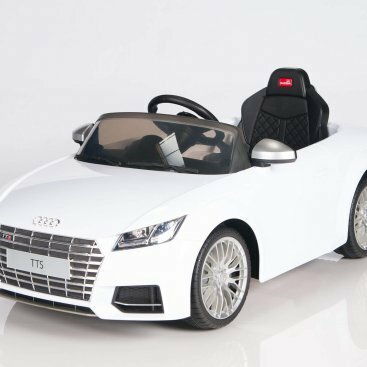 Consider one particular child, bring a great hyper-perceptible electric kids car; and playtime is transformed into a fun, physically practical experience. 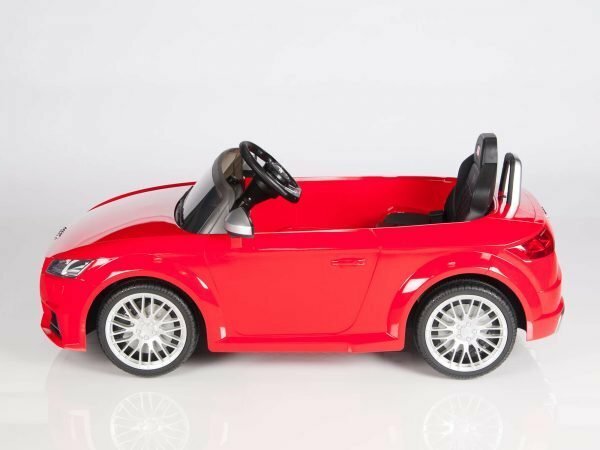 Even better, in addition to being able to help motivate kids to explore the real world, cruising a kid-size electric powered car is an excellent way for kids to enhance hand to eye coordination, motor abilities, and their natural problem-solving skills. 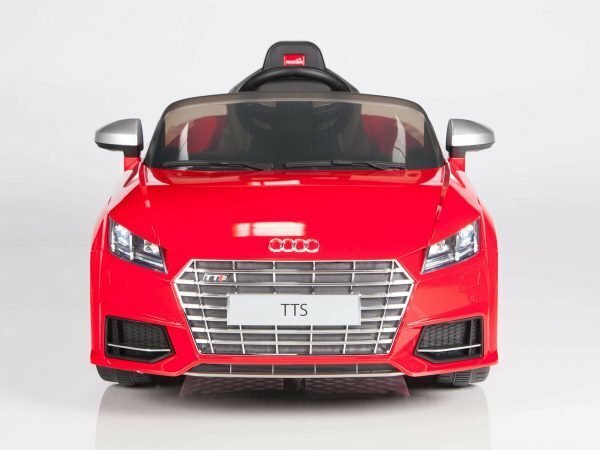 The only question will be, do you want to look past a couple of or three cars and in doing so, place the fun back into playtime for your son or daughter? 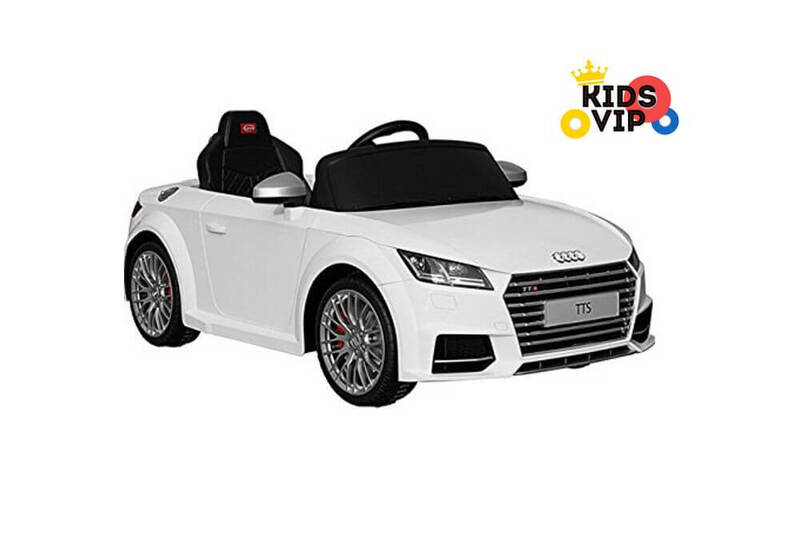 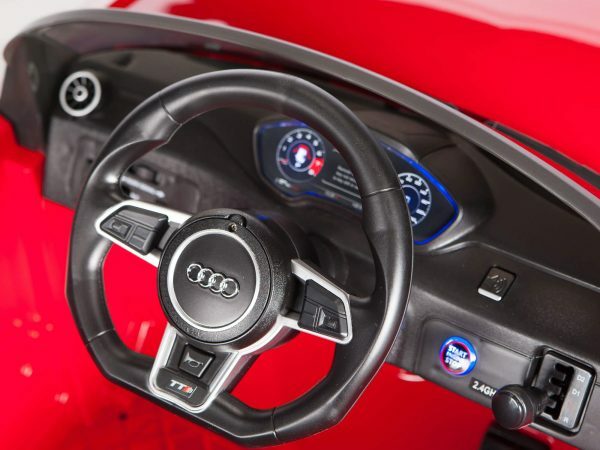 Absolutely outstanding kids ride on car Audi R8 Sport Eva Edition Style with Soft Eva Tires for better traction, remote control and all latest gadgets. 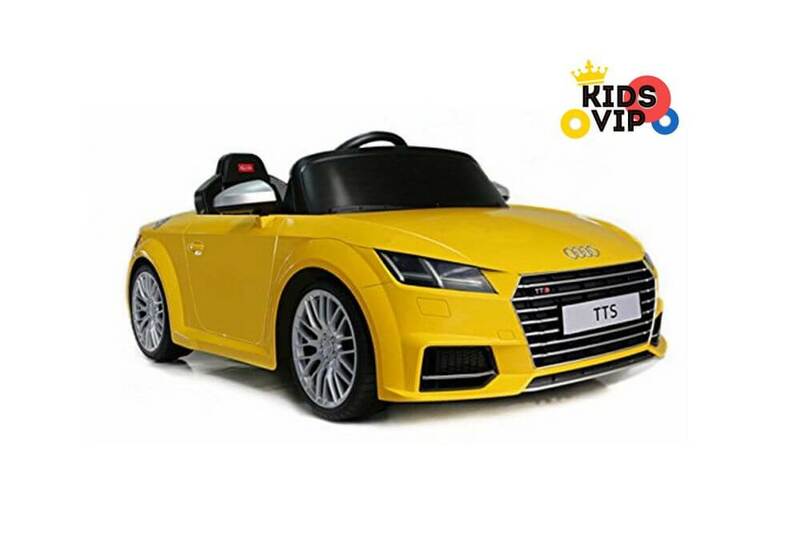 This sport ride on car is durably built and offer many coolest features :music, lights engine sounds and more.